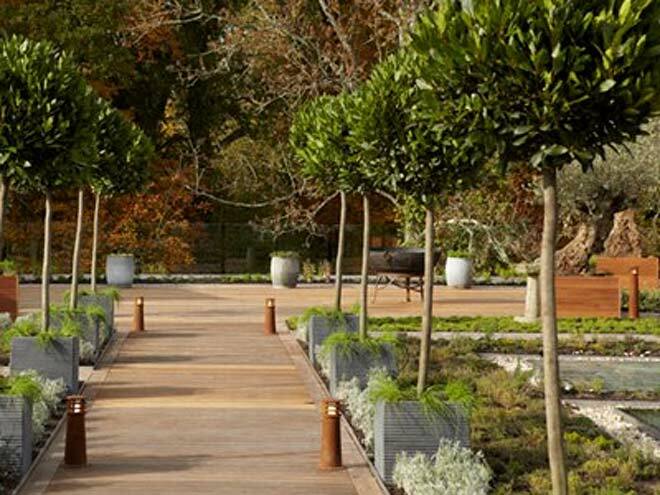 Seriously Cool Events - Lime Wood Hotel | New Forest | Hampshire. Lime Wood is the most luxurious boutique hotel set in the beautiful and secluded surroundings of the New Forest National Park. This is a refined country house hotel offering pure chic! Originally a Royal hunting lodge dating back to the 13th century and then home to the Duke of Clarence in the 1740's, this large stately pile offers 29 bedrooms including 14 suites. 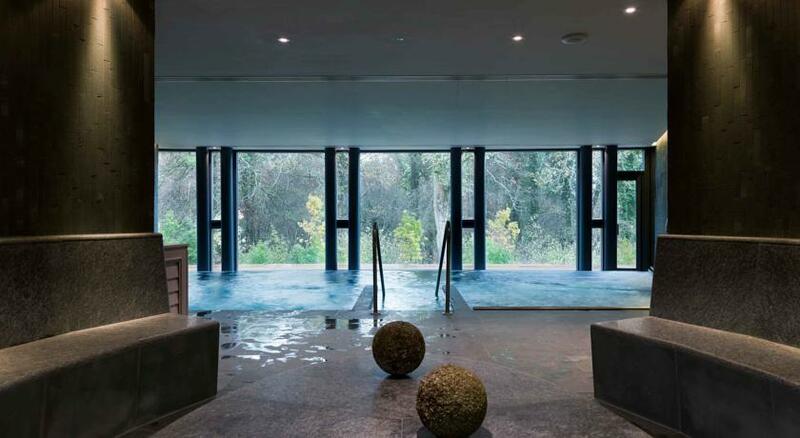 The Herb House Spa is luxurious and for those wanting to walk in the New Forest they will even supply you with wellies!